Then when they are alive, they make theses tracks in the sand like this…. Cool, huh? Then I tinted the whole picture. This was my red contribution for Independence day. I had so much fun, I kept going with more and more auger art. I can’t tell you how happy ya’ll have made me by all of your comments on my post for the Nick Adam’s Photo Giveaway . I can’t wait to pick a winner! This is so much fun! We still have until the 15th to give others a chance to sign up since it has been a holiday weekend……. but I’m already so anxious to draw a name. 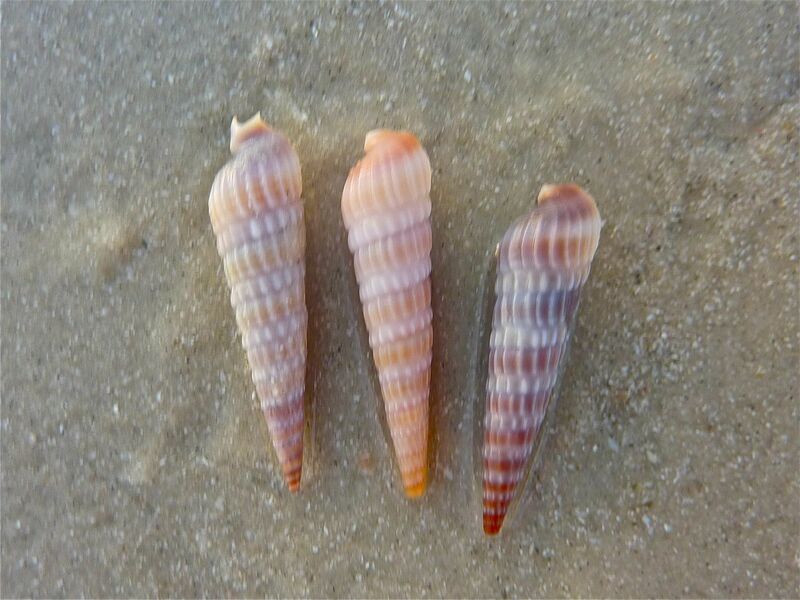 So if you haven’t entered, go to http://iloveshelling.com/blog/2010/07/01/sanibel-lighthouse-giveaway/ to enter. That is really pretty!!! I would have never thought to change the color like you did. They are all beautiful but the pink & the pruple are my favorite. Very cool designs! I love how you changed the colors of the pictures to make it more “festive”, very creative! My boyfriend and I went to the Naples Pier to see the fireworks tonight and before the sunset, I got some shelling done. Found some really neat shells, and of course I always think of your blog when i shell! 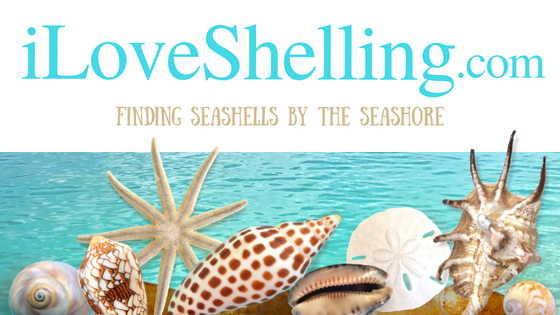 Thanks for all the shelling info, it’s a great resource to have as a beginning sheller! I have never seen this, or maybe I saw it and didn’t know. Thanks for sharing. Very cool. Little Picasso’s. You are too funny! Auger art? Sounds like a winner to me! Those images look so cool!! I was in my sunroom this morning looking at our shell collection. The only one I actually picked up was an auger and I was thinking about just how cool of a little shell they are. I never imagined seeing a little trial left behind by them. Your addition of the colors look amazing. Really cool, Pam! Mother Nature sure does her best to provide us with artwork. Aren’t we fortunate that you share your “treaures” with us! Thanks! Gives us a window into the wonderful world of Sanibel shells. The pink one looks like a mermaid and the first blue one could be for someone turning “60”!!!! Those are cool enough to frame. They’d look good hanging in my Sanibel themed bedroom. You have such good ideas when it comes to shells. Wow! I love these shots. I haven’t booked my place yet (still shopping prices – I’m on a tight budget!) but I can’t wait. I love nature and can’t wait till my daughter sees all of these wonderful things around her. See you in August Sanibel! Those augers seem confused, poor little darlings — just crying out for a personal GPS (tee, hee)! This really is wonderful and I love how you made their trails into art. Pam, you are soooooo creative and have such a great eye. Keep up the great blogging!!! I Love Shelling Too!! !